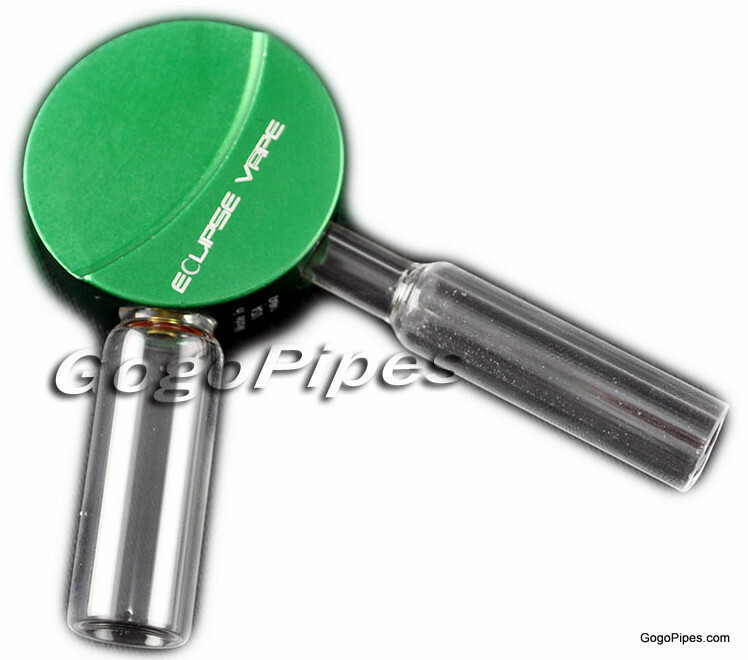 The Original Eclipse Vape H20 by Essential VAAAPP Vaporizer. Herbal Innovation's Eclipse Vape H20 is a patented technology creats the perfect inhalation of essential oil vapor and air mixture. 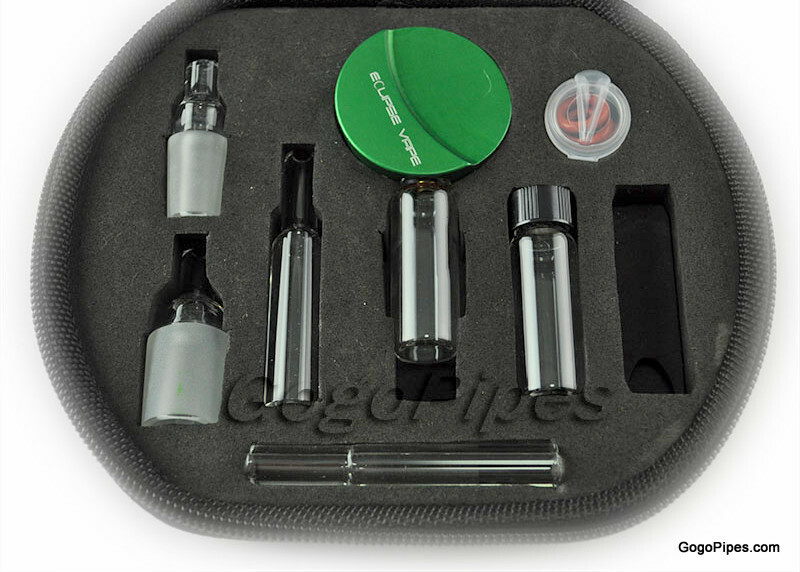 With the convenience of a disposable boro-silicate reaction chamber vaporizing essential oils has never been easier. Pros: Great for oil/wax. Well designed. Pros: It conserves flower and extract for extended enjoyment. Tastes great, no lingering odor. No butane being inhaled. Thicker vapor then I've gotten with dome vaperizers owned before. Cons: Really should be sold with a quality torch, Bics and smaller torches just don't do this product justice. More vials with the set would have been cooler. Comments: I still smoke, but I also vape everyday now, thanks for the Eclipse Vape H20. Solid piece that I'm glad I bought. 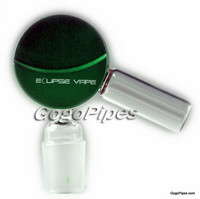 The Eclipse Vape H20 by Essential VAAAPP is a simplr to use hand held vaporizer. You will find Eclipse Vape H20 by Essential VAAAPP to be useable for a wide variety of medicinal botanicals, which is unique compared to other vaporizer products.